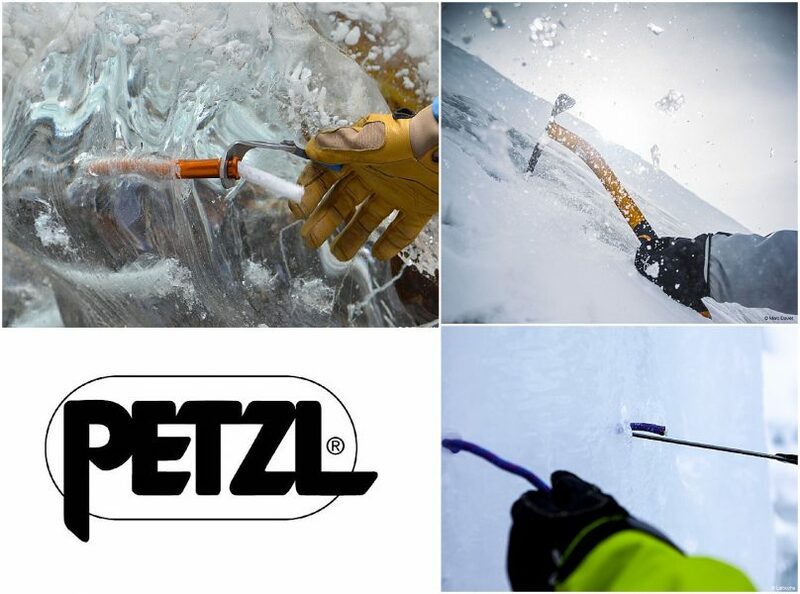 Petzl is back at Ice Fest this year! A warm welcome back to these big time supporters of MWV Ice Fest, they will be bringing the goods to demo once again, as well as some really sweet guides and climbers. Petzl will have you SET UP in the hard goods department, so everyone from the newest climber to the oldest salt can get after it! Ready to get your head in the game? Check out Petzl’s tech tips on their website, get the ol’ winter synapses firing and start thinking about what kind of clinic you’re down for this year! We’ll be guiding all over the valley all weekend like usual, so whether you have your eye on Mount Washington or dreaming of getting on a more technical mixed crag, Ice Fest has got the spot for you. Want to get techy? Check out the videos below of Petzl’s new stuff in store for the 2018 Nomic, Ergonomic, and Quark. All will be available to demo this year! 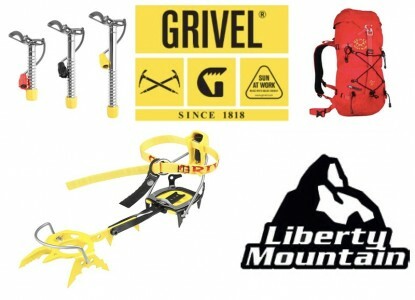 Liberty Mountain & Grivel Demo Gear! Welcome back Liberty Mountain! Liberty Mountain is the one-stop-shop with everything for the outdoors. 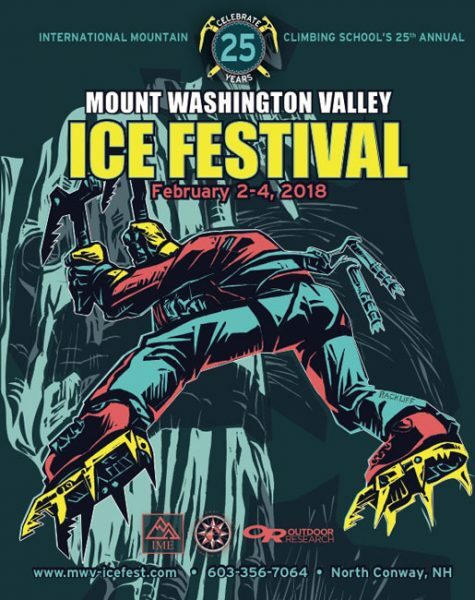 They will be sending a demo huge fleet of Grivel vertical ice tools and crampons for climbers to try out during The Mount Washington Valley Ice Fest. Here is the inside scoop on what you can try before you buy. Choose from two top of the line ice tools. The Grivel Machine 3.0 is built for durability in the mountains thanks to its hot-forged, one-piece aluminum shaft and head. Its geometry easily clears bulges, while holding strong on the hardest moves. From all day ice climbs to alpine mixed lines to single pitch pillars, you need a tool that can handle any type of train with great all around performance. The Grivel Tech Machine’s geometry offers a great swing in any terrain! 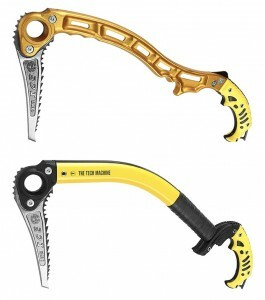 Climbers will also be able to demo several crampon options from Grivel such as the G20, G22, Rambo and G14. The G20 is the lightest mono point crampon in the world weighing in at just 800 grams! If you prefer a duel point, try out the G22. The Rambo is Gravel’s most technical crampon with an anti balling plates and simple adjustments. 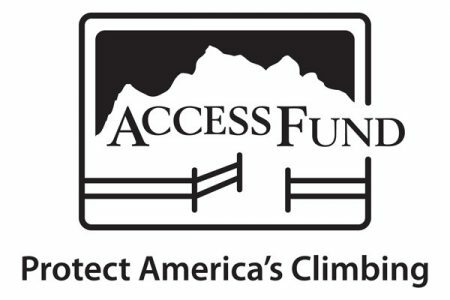 The G14 combines technical performance with a collapsable frame to give climbers more options. We are so excited for you to try out this awesome line of gear! There will also be prizes that you can win including 360 Ice Screw, Zen 40 pack and G20 crampon!!! !